Download, edit and print this blue camo Nerf War Certificate template now. This certificate makes easy Nerf party favors. 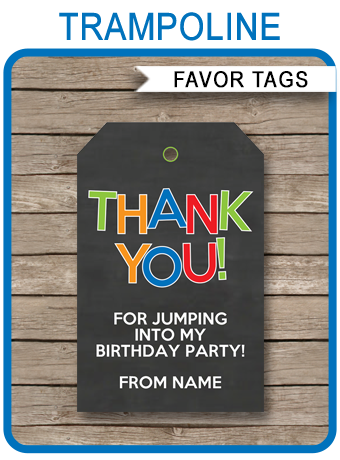 Personalize one for each guest (or “Private”) at your party. Simply type straight over ALL my sample text with your own at home using Adobe Reader. Download links to the Nerf War Certificate template will be sent directly to your inbox. Download your blue camo Nerf War Certificate template immediately after your payment has been processed. Trim out your blue camo Nerf War Certificate on the provided cut lines.